While making the blogging resolutions for 2019, I had chosen the theme of ‘A little more’. Realizing that my father and in-laws are getting older, my travel plans are not just about seeking new destinations anymore. In fact, it has more to do with traveling back to our native Berhampore (Bengal) for special occasions and taking a trip together to places unanimously decided by the five of us. Last Jan, it was Mandarmani and this year we are all excitedly waiting for the family trip to Puri in Odisha. We had made a conscious choice to revisit a few cities like Delhi and Mumbai with the toddler to relive our past moments. Mysore holds an extremely special heart in our lives for having been a witness to memorable and traumatic moments alike. This year, we plan to take a trip down memory lane in Mysore with the toddler in tow. The last holiday will be to an unexplored destination (mostly in North East) and I am trying to make it a reunion trip of our closest friends. Traveling has been the oxygen for my soul and helped me create magical moments. It made me independent and opened my mind to new things. Today I aspire to pass on the same love for exploring the world to my son for him to create his own memories. This post is written on the topic – “Around the world in 80 days – Travel Aspirations”. This blog train is hosted by http://www.prernawahi.com, http://www.vartikasdiary.com, http://www.mothersgurukul.com and is sponsored by Pandora’s Box and Recipe Dabba. I have been to Puri when I was doing my masters. I still remember that trip as one day after our departure, Tsunami hit Puri. I love traveling but as you said when you have kids, trips have to be more planned. 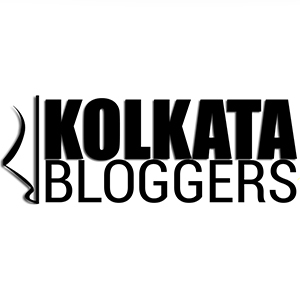 Glad to have you on this blog train with us . I was looking for any place that you didn’t mention in this post!! Way to go traveller!! I couldn’t help but smile in joy while reading your post, and mentally did a hi-fi when some of the places you wrote I have been to. Travelling is oxygen for us and being a bong, we live for travelling, food and food.Mountains or beach, tomar konta favourite didi? Lots of love and kisses to your little one. bhalo theko,ar always stay a nomad at heart. I went to study in Paris.. That’s the only solo travel I have ever done. I have never traveled in India alone, so would love to go on a solo trip, it’s on my bucket list. I am so impressed with your travels Sonia, especially the solo ones. Traveling teaches us some of life’s greatest lessons. Nice collection of memories! Travelling lighten our hearts and enlighten our soul. Sonia, I hope you have a good trip to Puri soon. Love how beautifully you’ve shared the different facets of Travel. Wishing you lots of Travel and happy Memories in 2019, Sonia! Loved your take on the prompt Sonia. How you personalized it, setting and planning vacays keeping everything and everyone in the mind is something I really appreciate in this post. Thanks for being a part of this train. I too feel exactly the same way like you about travel. Traveling is like oxygen to me too. We also reduced traveling on impulse after kids but now our travels are well planned. 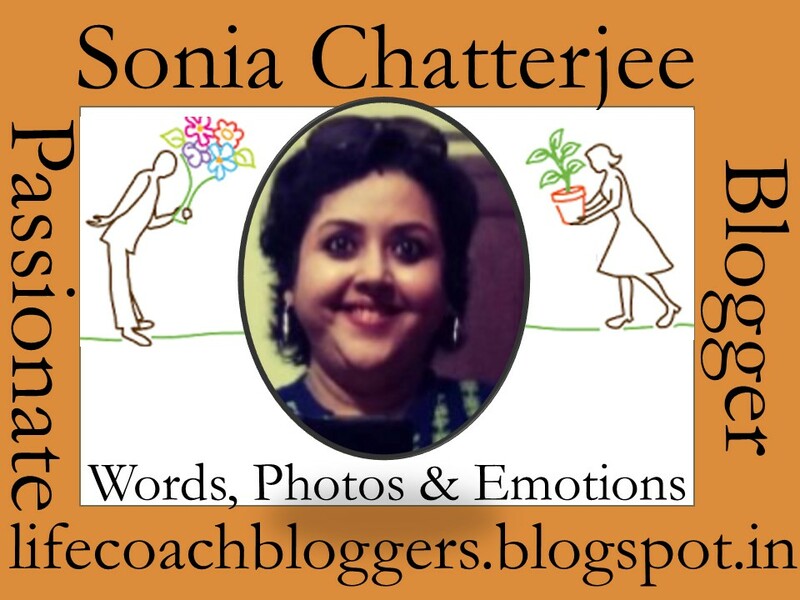 Lovely post sonia and enjoy reading your take on the prompt. I also believe that travelling feels like oxygen and give you an instant refreshment from the chaos of hectic life schedule. it is really great that you had done lots of solo travelling, and I can imagine the joy. puri is also in my wishlist too. would love to visit this great place with my family. Travelling is always a delighting and I loved reading your post. When you hopped on to the blog train, I was hoping and expecting you would take up this topic. Going by the number of places you have visited so far, Sonia, you can write a fresh new “Discovery of India”! Jokes apart, I must say, travelling runs in your blood and you are a true blue nomad! Your son will puck up this bug sooner than you know. I think you’ve travelled almost whole of India and still adore to travel more! This is very good. I loved reading your post. It has so much of a wanderlust feel in it that I can relate to! I loved the way you have presented your travel accounts and tied them so beautifully with the various phases in your life. Well written and engaging piece Sonia. Travel is my passion too and helps me rejuvenate! You take me back to the conversation i have with my husband now and then about when the kids will be old enough to enjoy the magic of Mumbai city. I am so waiting to go back to the Maximum City with them and relive the past. I’ve not traveled that much, but the little travelling that I did, it made me a better person and evolve over time. Also, I like the fact that your post has plenty of life incidents which makes it worth reading. Keep it up! Trips refresh n leaves us rejuvenated & truly makes us a storyteller. Keep up your enthusiasm to unearth more places with your family n friends. I really enjoyed this account of your travels. One of the better written pieces in this blog train. Took me back on a trip down memory lanes to some of my own favourite travel memories, specially the ones undertaken alone. Truly, there’s nothing quite like Solo travels. Keep traveling and keep regaling us with your travel tales. These are some great places!! I miss traveling in India after coming back to US. I travelled so much here that I can realize how much I missed traveling in India!! I enjoyed reading your post and conversations!! Keep traveling and keep making lots of great memories!! They say traveling makes your speechless and turns you to into a story Teller. Traveling for me is calming to a great extent. We have travelled in the past to our hometown alot. This year plan to go to places where the girls enjoy and learn from mother nature.. Thanks for sharing some destination names there.. I am definitely visiting many of them. Travelling teaches you more about the practical aspects of life and hope your son also gets the passion of travel. Smiling naturally while reading. Down memory lane. It seems, You have not touched Rajasthan. A must visit place and lovely people. I so appreciate your desire to travel and explore–and to pass it on to your son. I have not traveled to India yet, but hope to someday. Though I share the desire to nurture in my child the joy of travel. Traveling is absolutely a way to enrich mind and soul with knowledge and memories! And even better if it could help living with the grief of a loss! Great post! Well written and quite an engaging one to read. Travelling really brings out the best in you. I wish I could travel more than I do, and that travelling was easier with a wheelchair. I love visiting new places and encountering different people and lifestyles. I wish you a year full of happy travelling!